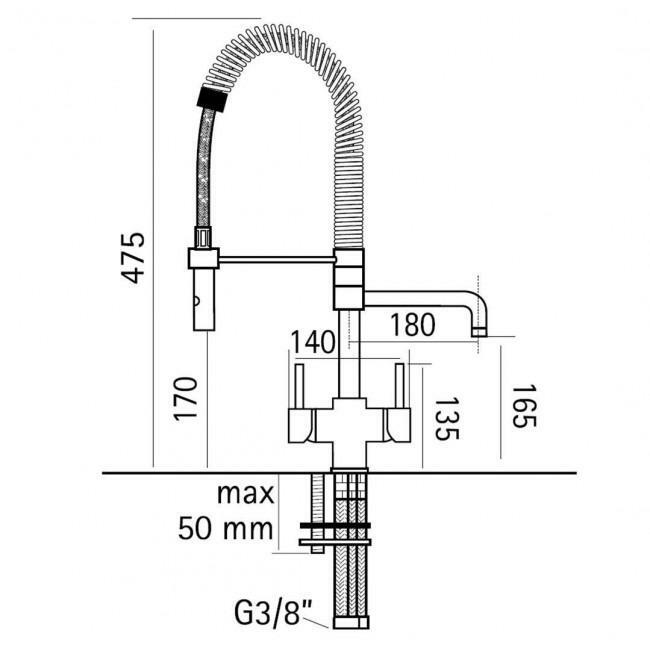 If you do not want to connect to a filter system and just want a straight connection to a hard water feed (this is especially when you have a point of entry water softener installed), then you should also order this kit with your tap - 3 way tap stem conversion kit, which will enable you to easily get on 1/2". The kit consists of 7/16" UNS to 3/8" Pushf Fit, 2 metres of 3/8" Tubing and a 3/8" Push Fit to 1/2" Female Fitting - enabling you easily to get onto 1/2" male. 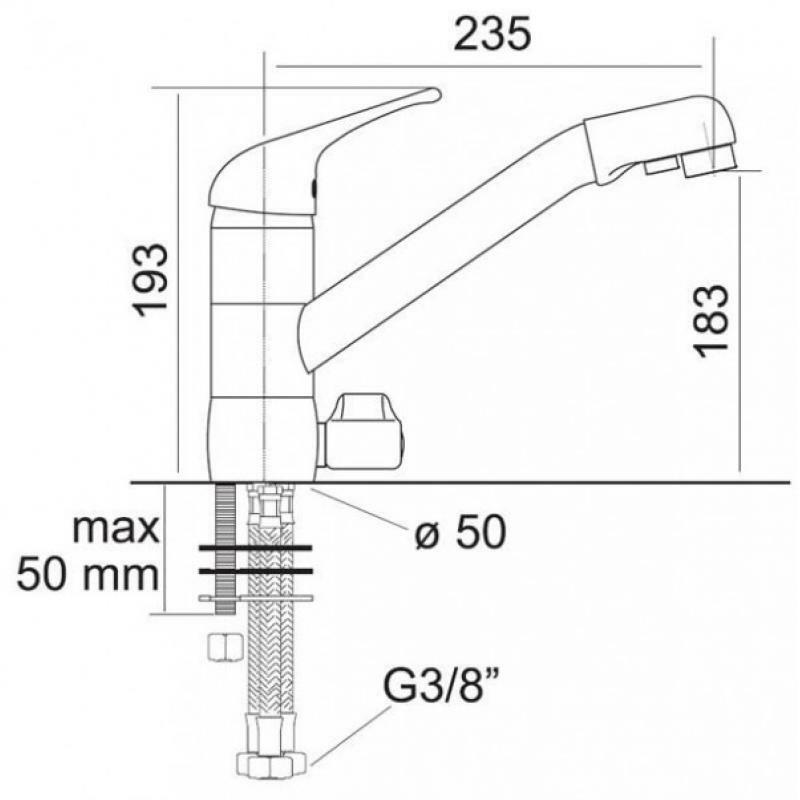 As we are specialist in water filtration, you have plenty of great filter kit options to add to you 3 way Tap, ranging from the simple to the advanced. 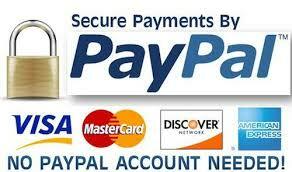 Here are some suggestions of suitable filters which you can add to you purchase using the drop down option above. 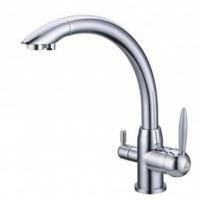 Click on the links below or see the Accessories section above to find more detail about each system. 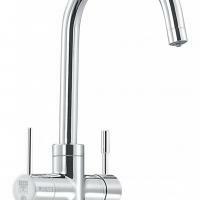 Osmio Standard 3 Way Tap Filter Kit - RRP £ 29.95 - this is the most basic kit we have to offer. 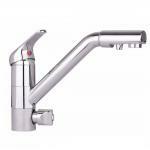 It includes a single Watts AICRO taste and odour filter which is effective at reducing chlorine taste and any odours. It is simple to install and taste up very little space and has quick connect fittings for easy filter changes which cost only £14 every 6 months. 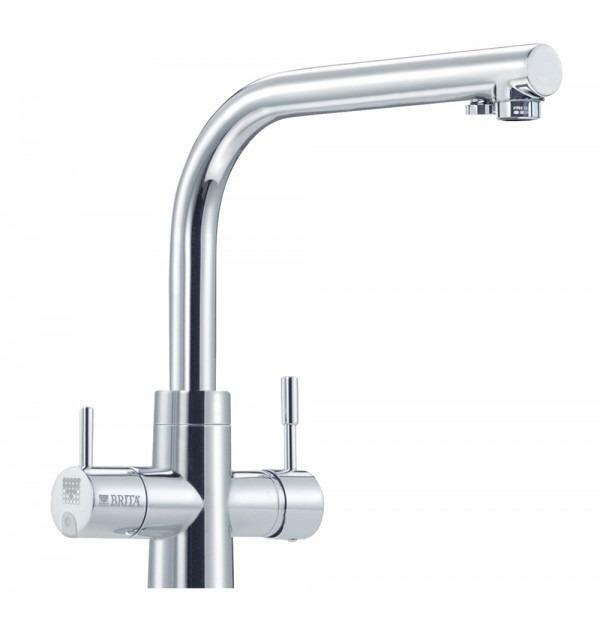 Osmio SCL 3-Way Tap Filter Kit - RRP £43.20 - this system is a step up from the basic kit and uses the Omnipure SCL10 Chlorine and Limescale Reduction Filter. 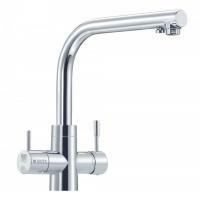 As with the AICRO the Omnipure filter improves taste and odour with the added benefit of reducing limescale build up. 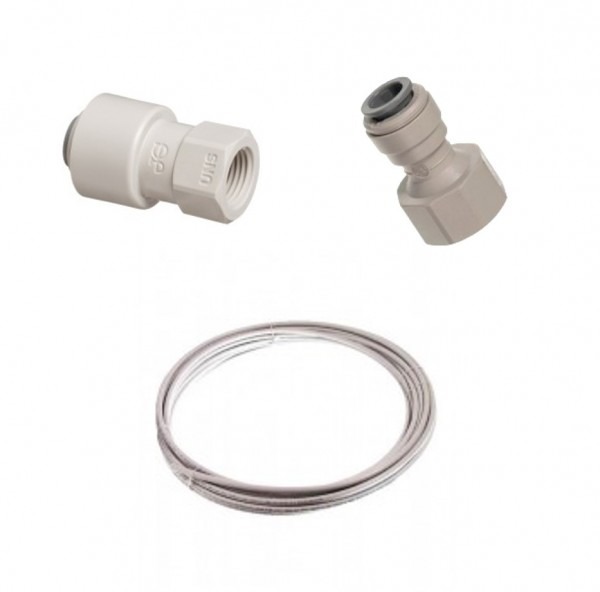 The filter has quick connect fittings and very easy to change and costs about £25 every 6 months to replace. 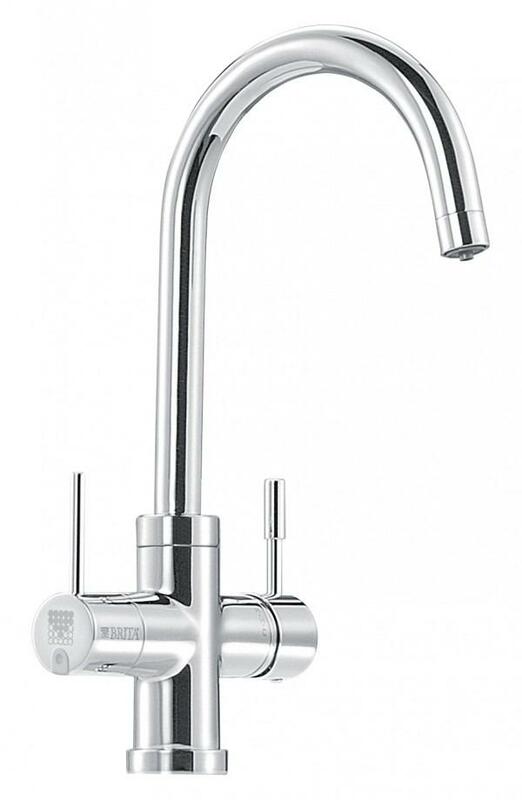 Pure-Pro RS3000 Water Filter System - RRP £119.98 - this is a triple filter system which improves taste and odour and reduces a wider range of impurities including bacteria and viruses, hormones and heavy metals. 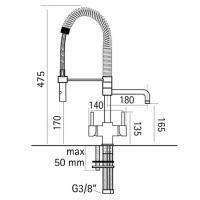 The triple filters are quick and easy to change with a simple twist lock. 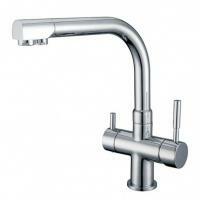 The system is wall mounted inside the cupboard under the sink and takes up little space. Pure-Pro Quick Change 6-Stage Reverse Osmosis System with Alkaline Filter - RRP £349.00 - for those who want nothing but the best money can buy, this system is for you! 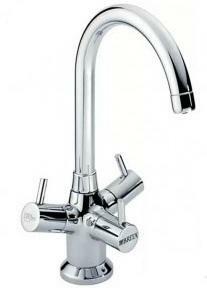 It is like the Proline plus except it does not have a pump and needs a minimum of 40 psi (2.5 bar) incoming water pressure. 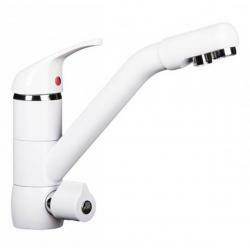 It also has 6 filters, one of which is an alkaline filter which adds back trace amounts of natural organic minerals to raise the pH to a very healthy alkaline level of between 8.5 - 9.5 pH, which is in the ideal pH range. 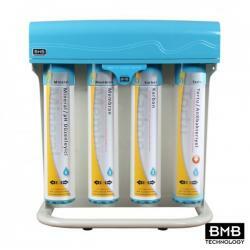 The system produces ultra-pure but alkaline great tasting water, thousands of times purer than an inline filters. Like the Proline, this system also produces waste water and has a small holding tank but this is nothing compared to the benefits it offers, simply the best! Although we have suggested these particular filters, please note that you can choose from our wide selection of Reverse Osmosis or UnderCounter filter ranges. Comes complete with 3 Flexi-hoses (3/8" female) and fixing accessories. This long reach 3-way triflow tap enables you to easily connect your hot, cold and filtered water into one stylish solution whilst enabling easy reach. Get the elegant and stylish Osmio Cosmo Long Reach 3 Way Triflow Kitchen Tap for an excellent addition to your home kitchen. 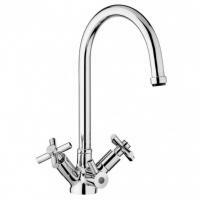 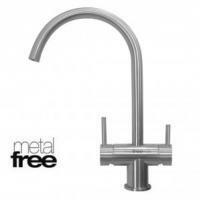 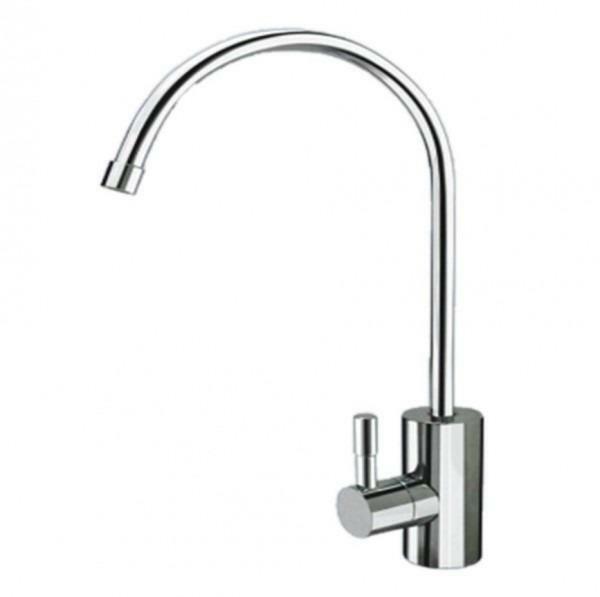 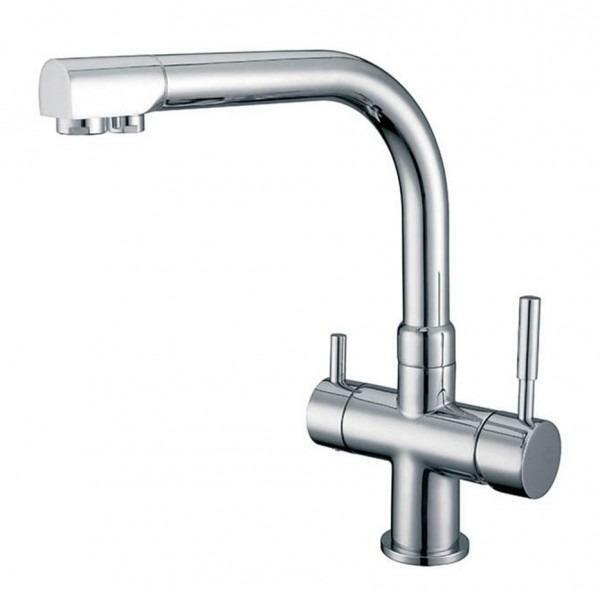 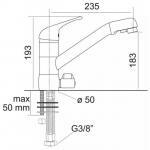 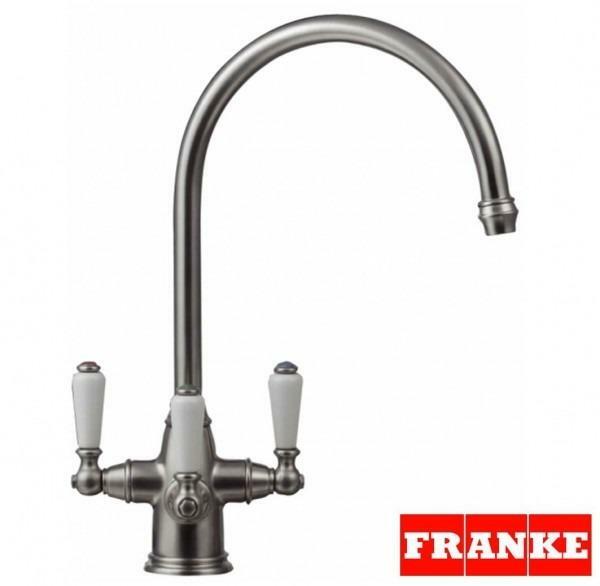 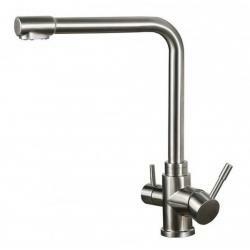 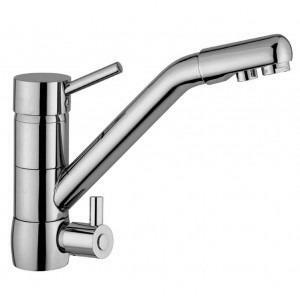 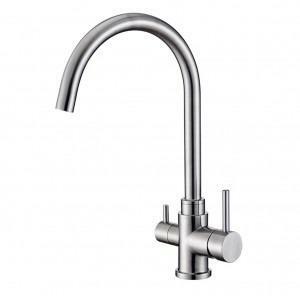 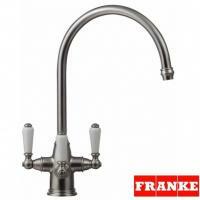 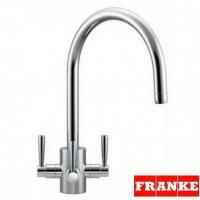 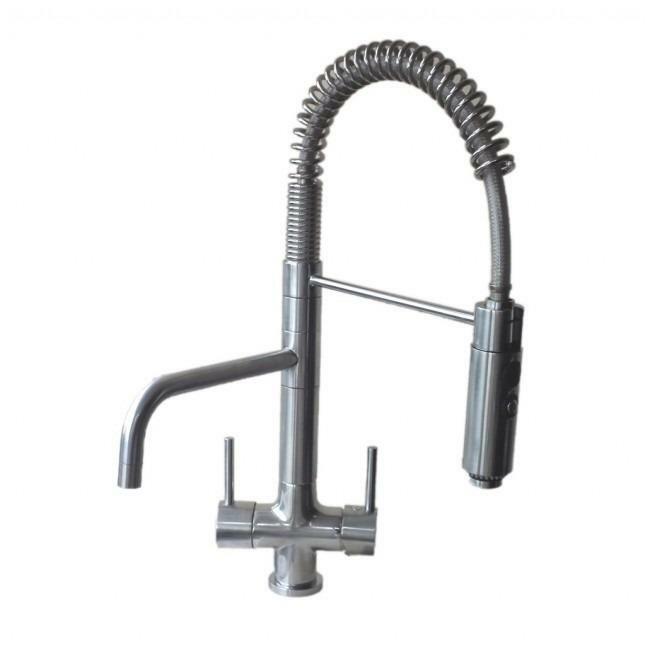 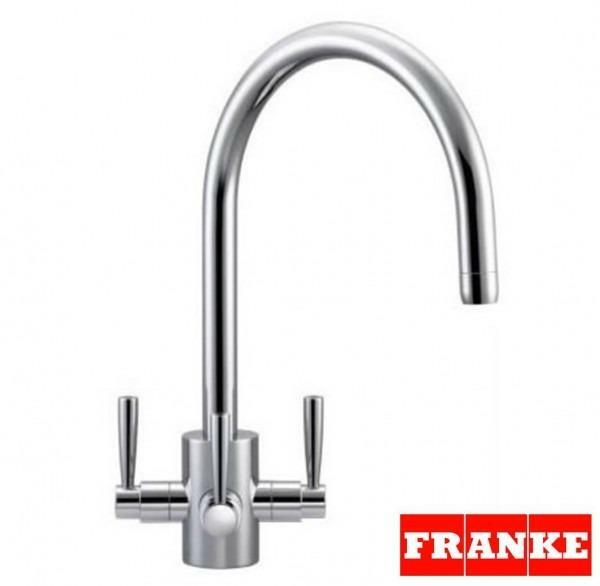 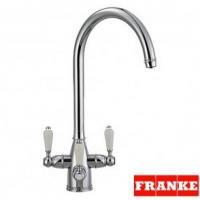 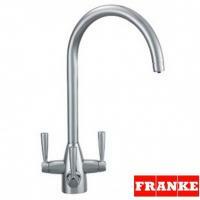 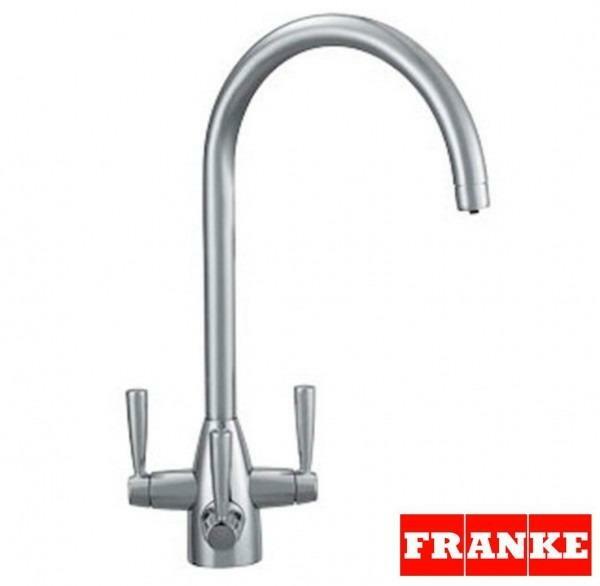 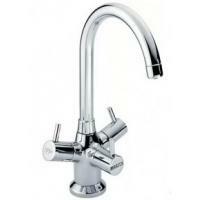 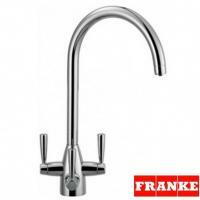 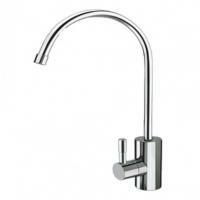 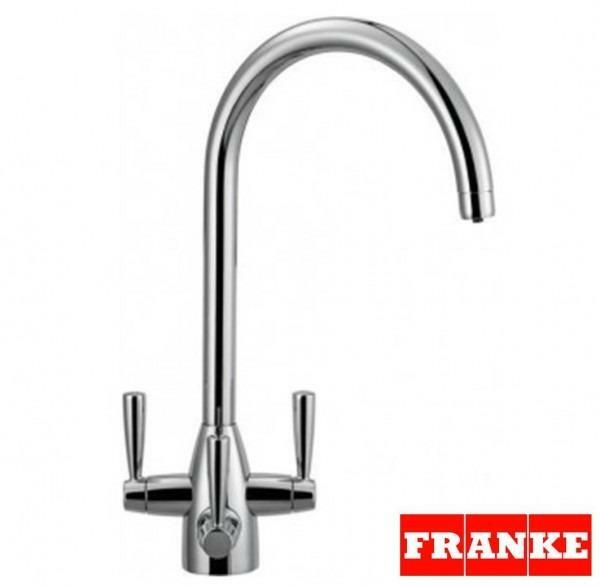 Osmio Fabia 304 Stainless Steel 3-Way (Tri-flow) Kitchen Tap The Osmio Fabia 304 St..